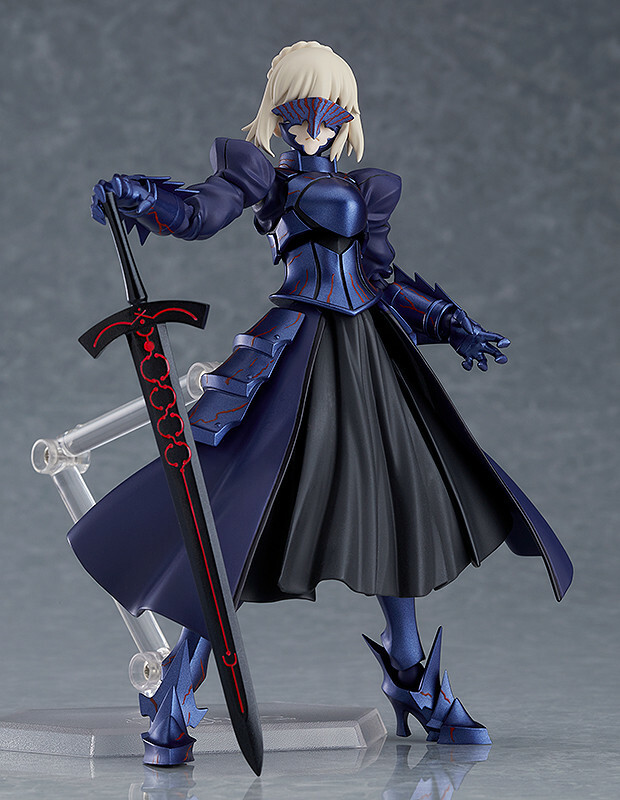 Good Smile Company and Max Factory are releasing an updated figma for Fate/stay night character, Saber Alter. 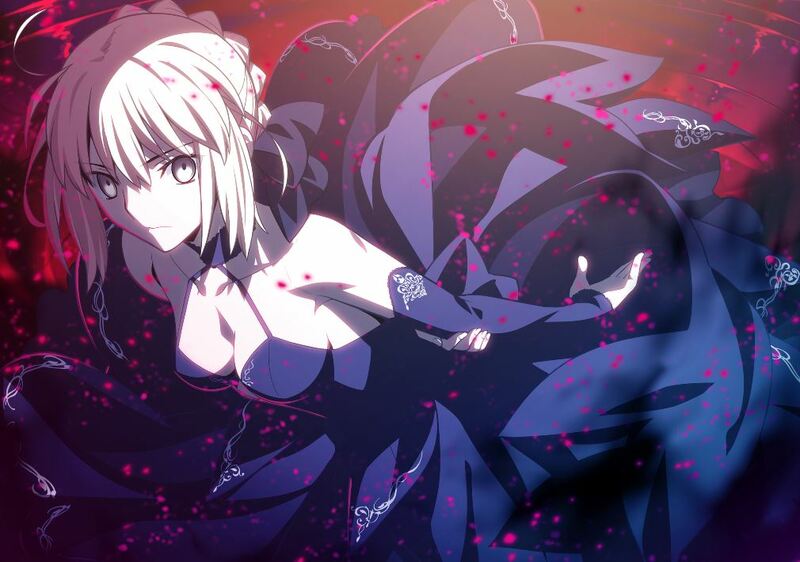 Saber Alter is the corrupted version of Altria (Artoria) Pendragon who made her debut in the Heaven’s Feel route of the original visual novel. 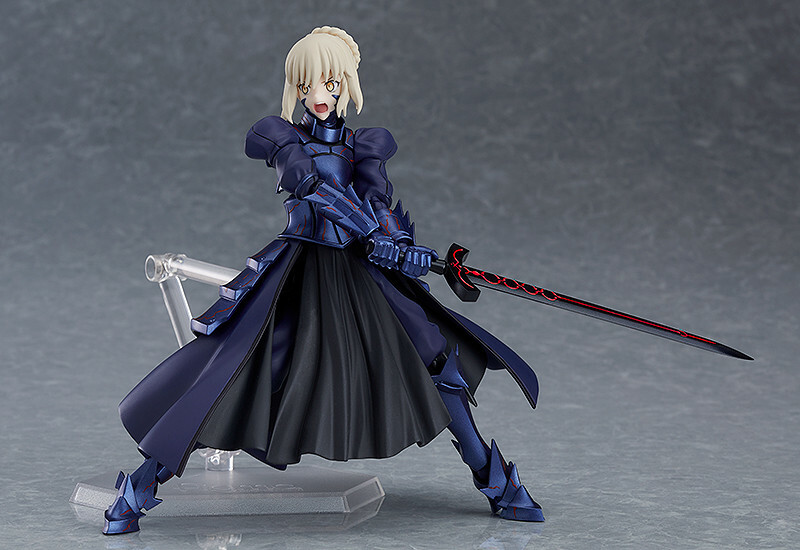 She is also featured in Fate/Grand Order as a 4-star Saber servant. This new figma had its sculpting redone and includes 3 different face parts. 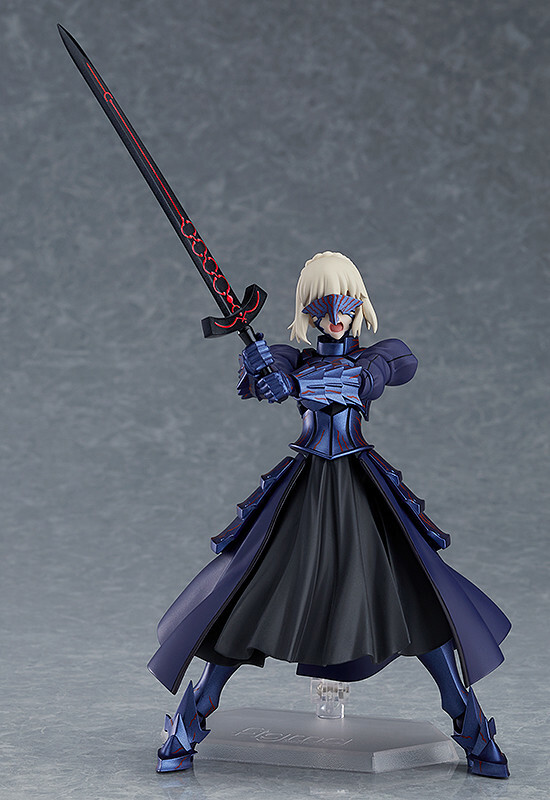 She comes with her Excalibur Morgan and can be shown in many different poses. You can check out some pictures of the figma below. 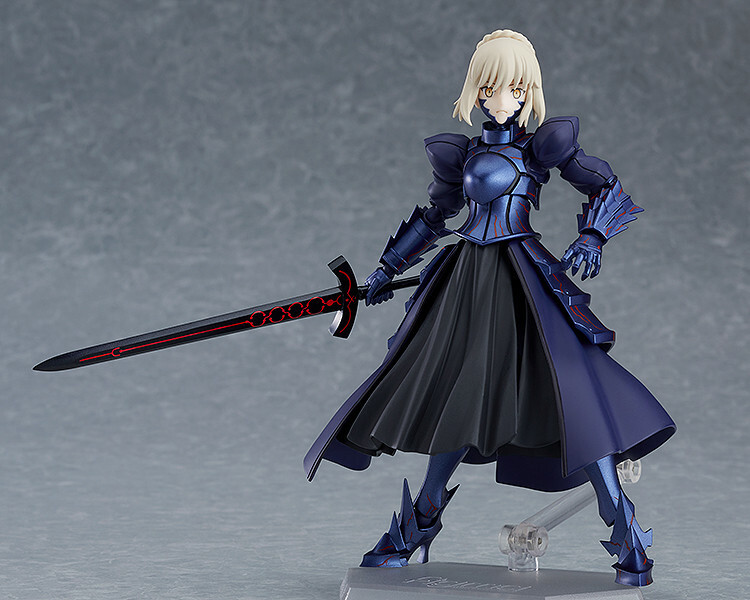 The Fate/stay night is sculpted by Masaki Apsy and manufactured by Max Factory. 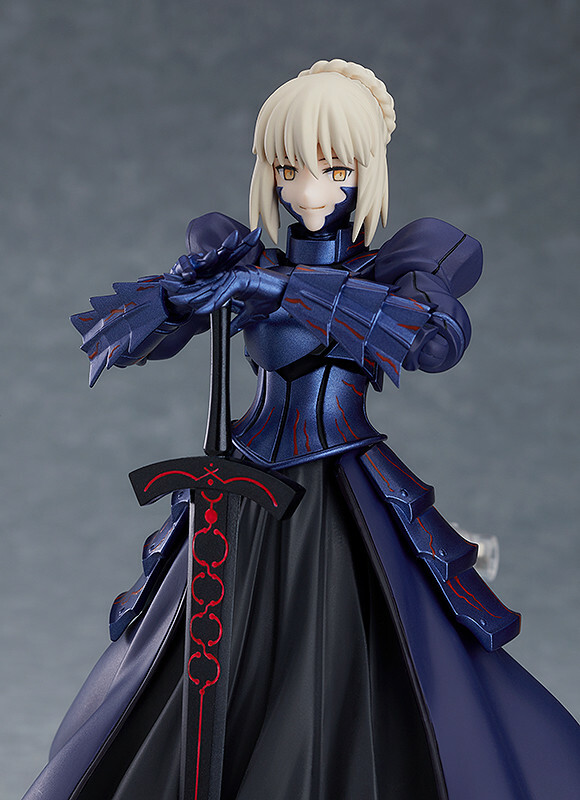 It will be distributed by Good Smile Company and stands approximately 14 cm in height. The figma will cost about $65 and releases November 2019. You can pre-order it now from Playasia at the link below but please note, the following is an affiliate which helps fund the site. Will you be bringing home the corrupted King of Knights when November comes around?